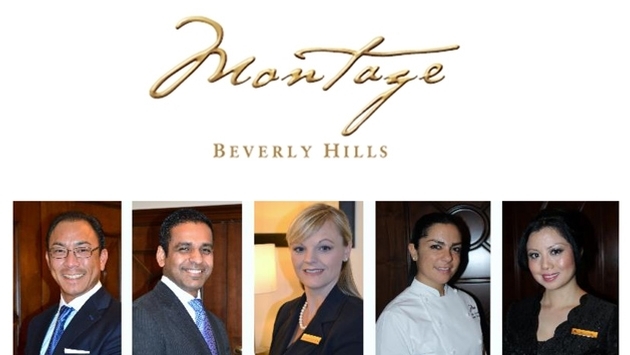 Montage Beverly Hills today announced the appointments of five key team members to their leadership team. "We are delighted to welcome these new team members in their instrumental positions," said Hermann Elger, General Manager, Montage Beverly Hills. "We look forward to furthering the success of Montage Beverly Hills with their expertise and extensive hospitality backgrounds." Masato Kominami joins Montage Beverly Hills as resident manager. In this role, he oversees the day-to-day operations of the rooms division for the hotel, ensuring seamless service from all areas including: front desk, communications, reservations, concierge, valet parking, guest services, laundry, housekeeping, Paintbox and residential services. 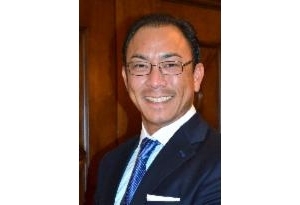 Previously he was with The Ritz-Carlton, San Francisco, as executive assistant manager and had a significant impact on overall revenues and operating expenses. His previous experience includes roles as director of rooms at Conrad Miami, director of rooms at Regent South Beach and in the Rooms Division at Four Seasons Chicago and The Peninsula Chicago. 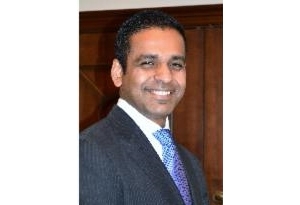 Pradeep Raman joins the Montage team as executive assistant manager, food & beverage. 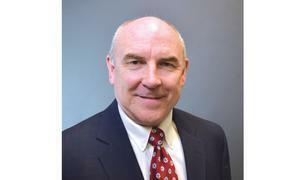 Most recently he was the opening general manager for Hampton's first Luxury hotel, Topping Rose House in Bridgehampton. Prior to that, he was senior vice president of fine dining at Wynn Las Vegas and general manager of The Avalon Hotel Beverly Hills. Previously, he worked at luxury brands, including The Ritz-Carlton Hotel Company in New York, Istanbul, Kuala Lumpur, St. Louis and with the Peninsula group in Chicago and Hong Kong. Jaclyn Groendyke has joined the Montage family as director of learning. Here she will be responsible for the execution of Montage's learning and development programs and initiatives. 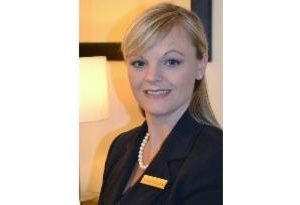 She began her hospitality career at the St. Regis Monarch Beach as human resources manager. From there she went on to become director of front Office and a service culture trainer for the St. Regis brand. As an instructor within the School of Hospitality, Travel, and Tourism at Orange Coast College, she facilitates a class that prepares students for placement in the hospitality industry using American Hotel & Lodging Association standards. Julie Jangali joins us as the hotel's executive pastry chef where she oversees a team of pastry chefs, chocolatiers and bakers, and works closely with the catering and conference services teams. She started her pastry career at the Wardman Park Marriott in Washington, D.C. Her talents led to quick appointments as pastry chef for the Baltimore Marriott and the Grand Hyatt in Washington D.C. There, she competed in the U.S. National Pastry Competition, and placed at the Hotel Olympics in London earning gold, silver and merit awards for her chocolate and sugar showpieces. 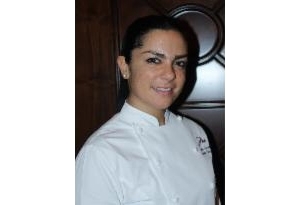 Most recently, she held the title of executive pastry chef at The Beverly Hills Hotel. Joyce Louie joins the Montage team as chef concierge. In this role, she will support the concierge team and oversee house car drivers, bell staff and lobby page. Previously, she was the chef concierge at Four Seasons Los Angeles at Beverly Hills. She serves on the board of directors of Los Angeles Concierge Association and supports various organizations such as World Wildlife Fund, PETA, Animals Asia, Defenders of Wildlife and The Gentle Barn.